Let Wedding Inspirations help you select the perfect bridesmaids’ dresses. Our styles will complement your gown, yet make a fashion statement all their own. The bridesmaids’ designs that we offer are known for style, as well as, comfort & functionality. Wedding Inspirations provides unbeatable service while assisting your bridesmaids and their dress orders. We handle the entire process from beginning to end ensuring you and your ladies are well taken care of and relieving the bride from this additional task. The Sorella Vita bridesmaid collection is designed to bring the hottest runway styles and the latest red carpet trends to the aisles of the most fashion-forward weddings. Imagined by the same Australian design teams that bring elegance and sophistication to life in the designer wedding gown collections of Stella York, Essense of Australia, and Martina Liana, Sorella Vita provides the perfect touch of personality and style to any bridal occasion and at prices for every consideration set. 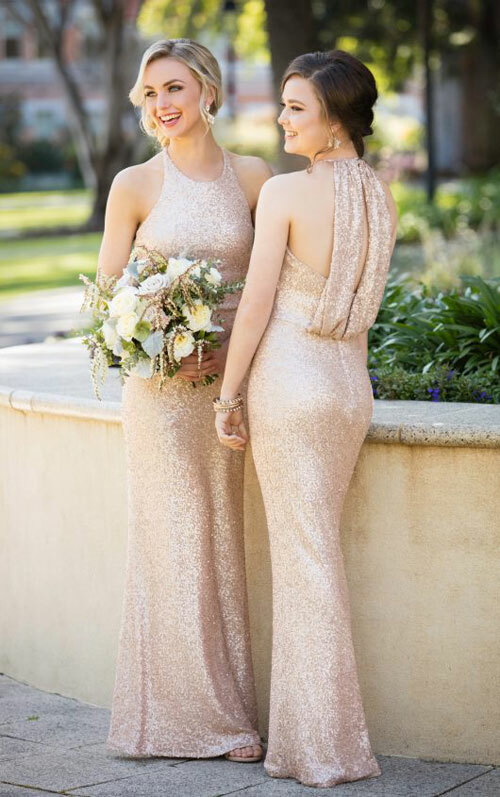 Featuring well-crafted details that are modern and eye-catching, colors that are rich and bold, and fabrics that are posh and glamorous, the dresses of the Sorella Vita collection bring confidence and style to each bridesmaid and every wedding day. Simple chic for everyone in the party. 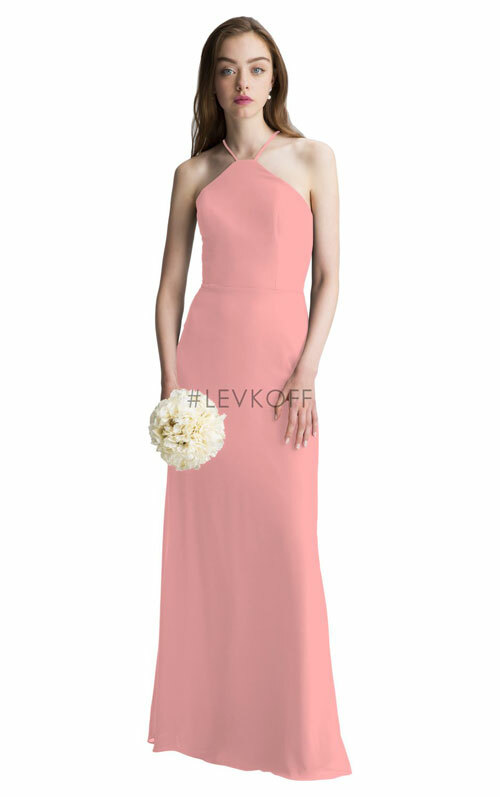 Bill Levkoff has been dressing bridesmaids for more than sixty years, offering timeless silhouettes that are affordable without sacrificing quality.